Visit these Web sites and check out these books for more information on your Spanish, Portuguese or Basque heritage. 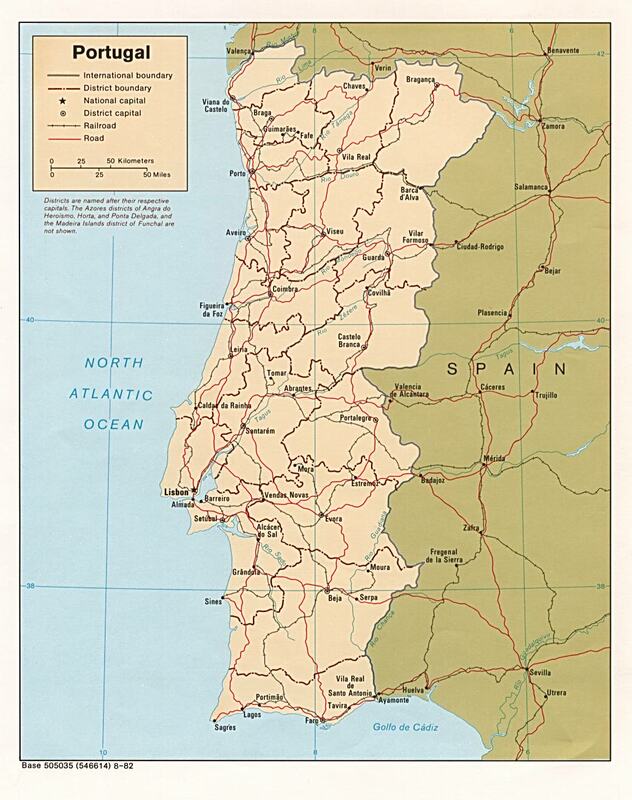 This entry was posted in Hispanic Genealogy, Portuguese and Basque Genealogy, Spanish Genealogy and tagged books, check, genealogy, iberian, information, more, sites, spanish, visit. Bookmark the permalink.